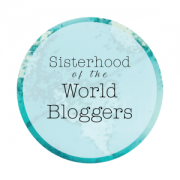 Thank you to Hannah Henderson for the “One Lovely Blog Award.” Your nomination humbles me! She is a foodie like me, and I love reading her posts. So if you are looking for some great foodie tips in cities around the world, be sure to check out her blog. 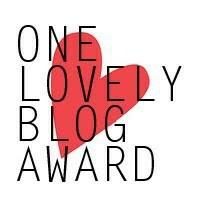 What does a ‘One Lovely Blog Award’ entail? 1. I am originally from a suburb of Detroit, and I am proud to call Michigan home! 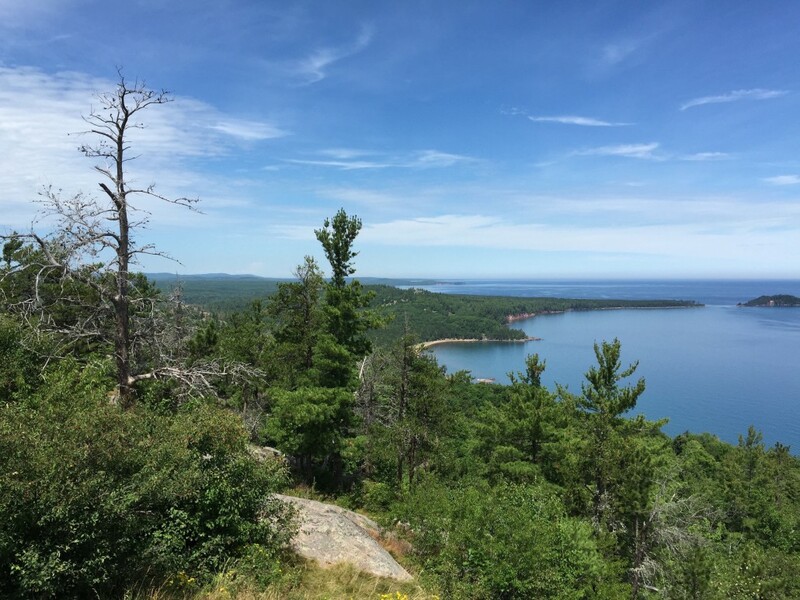 If you haven’t visited Michigan yet, you need to add it to your wander list. 2. My favorite animal is the penguin! I believe this love originates from my mom, as this is her favorite animal, as well. 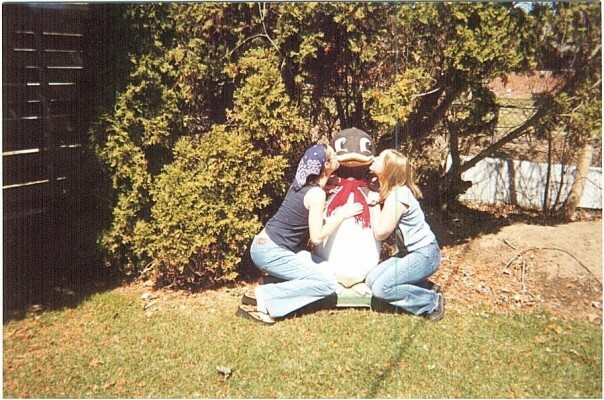 Growing up, we even had a large five-foot penguin in our backyard guarding our pool that came from a miniature golf course. 3. My favorite food is Alaskan king crab. My parents typically ask what meal I want to eat when I come home, and this is my top pick. 4. 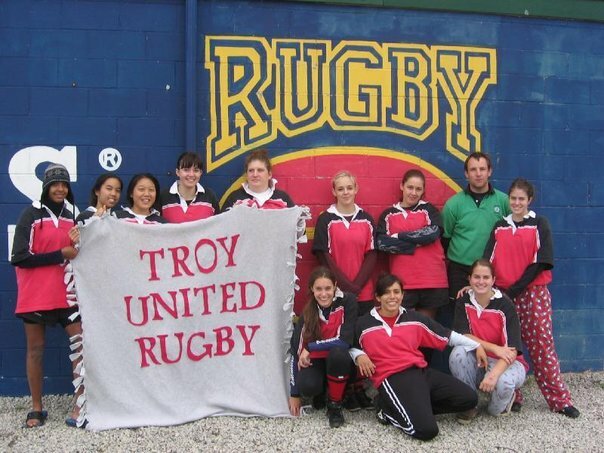 I played rugby in high school. Most people are surprised when they look at me, but I played for three years! 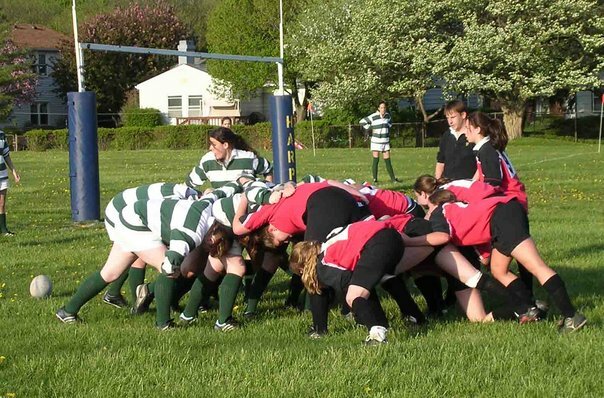 I started out as full back and then found my place as second row. 5. I have always known I wanted to be a writer. I kept a journal as a little girl and constantly jotted down my thoughts in the form of entries, poems, and short stories. I devoured book after book, yearning to dive into fictional worlds. Moreover, I love being with people and hearing about their lives. English was always one of my favorite subjects in school, and when I joined the school newspaper, I knew I found my calling: Journalism. Being a zookeeer also crossed my mind when I was really, really young. I discovered in middle school, though, that I wasn’t the biggest fan of science. 6. I just published my first book! Publishing a book was a long-time dream of mine, as was moving abroad, and I achieved both of these goals before turning 30 (I’m currently 28). 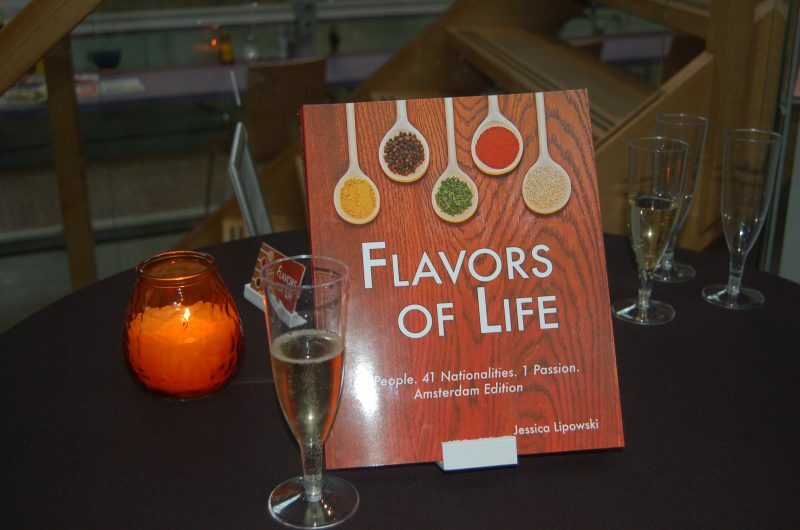 Flavors of Life is a non-fiction book that tells the personal stories behind international restaurateurs, all of whom are based in Amsterdam. It is an honor and a pleasure to tell their stories. You can read more here on my website, and be sure to order your copy today (both print and e-books available). 7. In the Netherlands, it is common for people to ride with someone on the back of their bike. It is called “achterop.” I’ve lived in the Netherlands for five and a half years now and can keep up with the best of them in Amsterdam, but if you can believe it, I only rode with someone on the back of my bike for the first time a month ago. 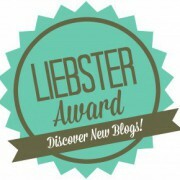 Thank you for reading my One Lovely Blog Award answers! Wishing you happy and safe travels.